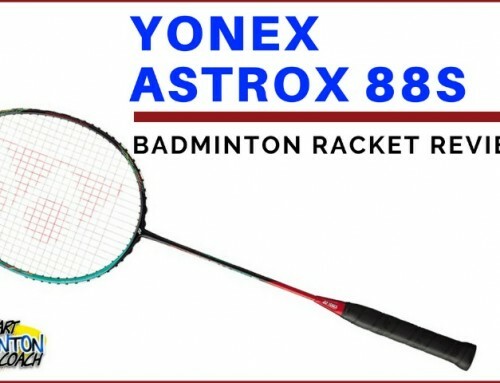 The Hypernano 800 badminton racket was introduced in 2015. 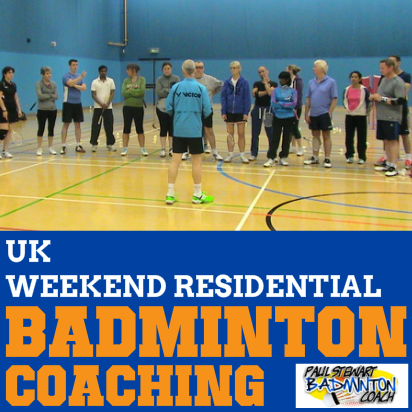 The range has continued to grow and there are more players using this range now as availability increases. 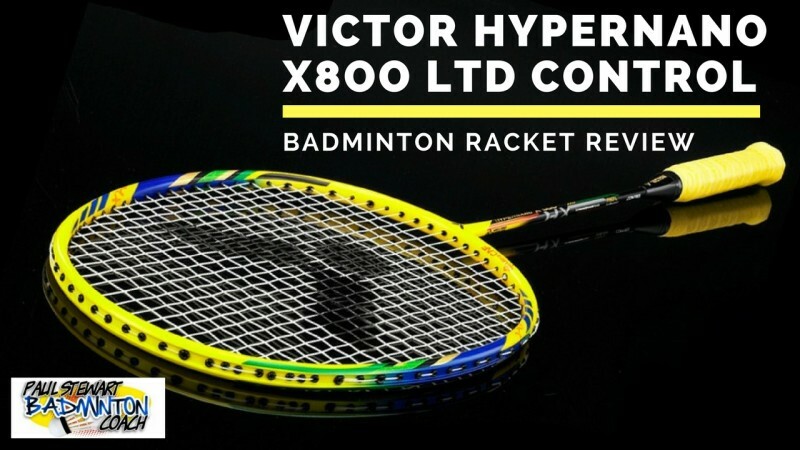 In 2016 Victor introduced the Hypernano X800 Limited Edition which consisted of Power and Control versions. As expected, the beautiful power version was a great success, with a completely different feel to the original 800. The Hypernano X800 Control version however was relegated to the poor cousin status and I cannot understand why. Maybe it was the bright yellow colour or because players are generally infatuated with power? 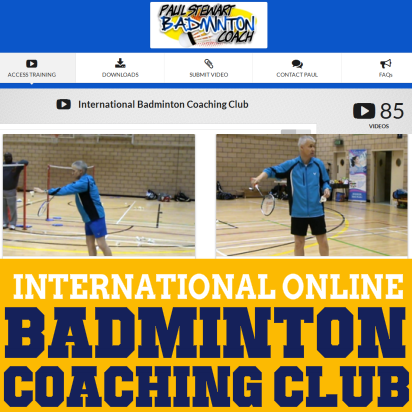 Perhaps the popularity of the 800 Power with many international players became a key factor? It seemed easier to test the 800 Power rather than Control, hence the reason why it’s taken me a while to write this review. My sample version was delivered with a full length standard Hypernano cover. This was a nice surprise as I was expecting the black cloth bag which is seemingly growing in favour with players, although I still don’t like them. 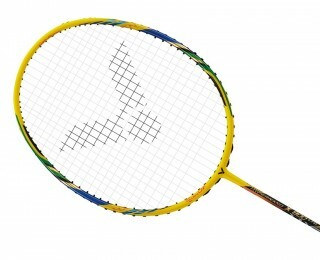 HX800 Control is a great-looking racket primarily in yellow with blue, green, black decals. This is a 4U version (80-84g) G5, small grip. 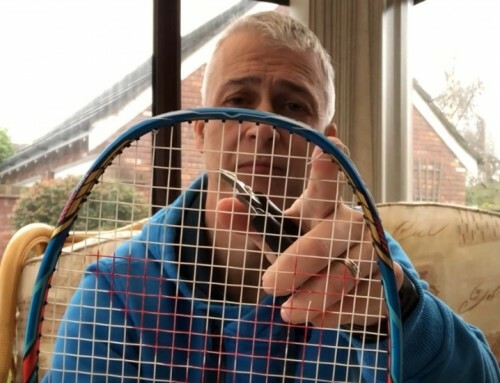 The racket arrived unstrung so I selected my favourite string Ashaway Zymax Fire 66 and restrung to 25lbs as this is a fair test and matches my usual demo racket string and tension combination. I mentioned earlier that this racket reminds me of another. On reflection HX800 Control feels a little like Yonex Armortec 900 Technique. This racket had a very distinct feel. I wonder whether my test will confirm this? My first few hits with Hypernano X800 Control were really good. The frame is quick and this is where the combination of a 4U weight and the lowered weight in the head work well. There’s sufficient weight in the head to feel it, but the lack of top-of-the-head weight allows the hands to rip through the shot that little bit quicker. Whilst the frame doesn’t have the super-solid feel of the Power version, I noticed there was a different feel compared to the original 800, lacking some of that “hollow” feel some players hated. My clears were good and I enjoyed the feel on the racket. Whilst I prefer a heavier head, with this racket I wasn’t missing the weight in the head as it was still there, only placed in another area. I would say the overall feel was closer to hitting with an even balanced racket. Drop shots were quick. Compared to the recently launched Hypernano 900, 800 Control felt rather spacious in the hit rather than “tight.” I gather this is because the stringbed does not have the same stiff feeling that is a trademark of the 900. As the racket is a Control version, it certainly lived up to its name. I always felt in control and enjoyed the little effort required to hit my drop shots. Onto the smash. The speed of the frame was excellent which combined in a different way to the head resulting in good power in the smash. I wasn’t expecting this, and believed the 4U, lighter headed version would impart a less impactful shot. Perhaps this is where the additional speed generated through my hands helped. My personal taste remains for a slightly heavier head, but it’s encouraging to know that the even balance or head light lovers may find this racket quite appealing. Flat drives and pushes were excellent, providing enough force when called up on to send the shuttle on its speedy way. 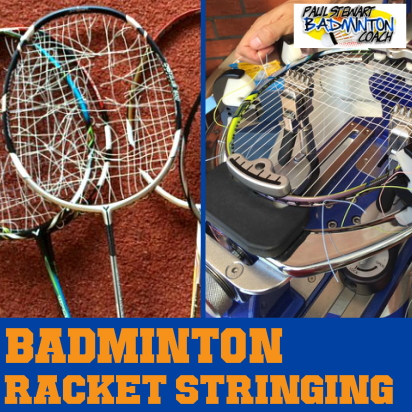 The frame balance also presented a more endurance-based feeling, so if the flat game is how you like to play, then this racket could be a winner for you. The speed and weight combination of the frame and head did not cause any issues in defence. 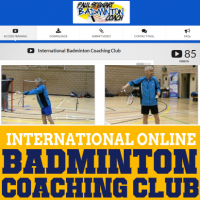 The racket remained light in my hands and delivered good, quick defensive shots with a fair amount of punch in the drives. It is highly manoeuvrable and I felt quite at home defending my half in a two versus one situation. There is just enough weight in the head to feel that you have the beef behind the shot which is supplemented with the extra hand speed. I loved it! The net area was made very easy with HX800 Control. 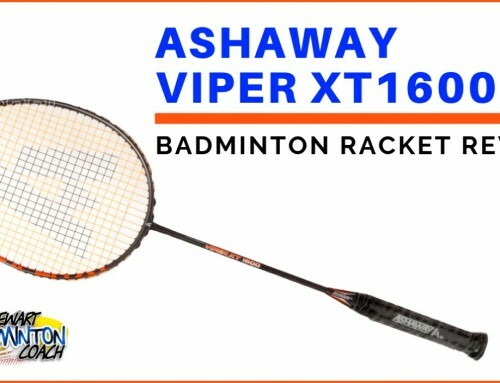 A light touch is easy to dial in with the added benefit that the racket immediately obeys your instructions to work faster for knock offs. Pushes needed a shade more to find the sweet spot mid-court and as expected, there was enough punch to hit to the rear court with very little hand movement. I wasn’t expecting Hypernano X800 Control to shine as it did. The original 800 was a marmite racket. The 800 Power appeared to have solved the “hollow” issue with the original, and I suspected the Control version was too similar to the original in feel, hence the reason why I couldn’t find out any information on it. A yellow racket isn’t always a popular colour until I remember MP99 which was a massive favourite. Maybe the similarity to AT900T made this racket the underdog in the 800 series. Whatever the reason(s), it’s unjustified. For the record, Victor Hypernano X800 Control is a very good racket and will certainly appeal to a player who doesn’t need a head heavy balance to hit hard. RRP is £190 which is expected for a top of the range model. Online stores have discounted to around £140. Bearing in mind this is a limited edition, I suspect further deals can be done as once stock has been sold, retailers cannot obtain the racket again. 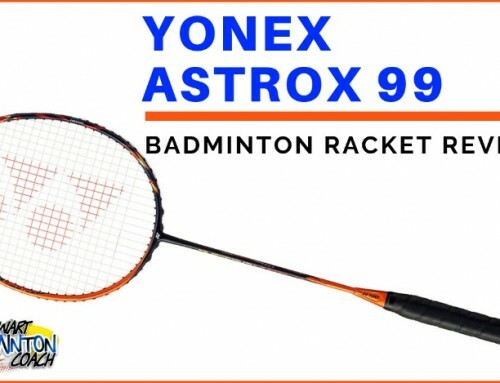 It’s a shame this is a limited edition racket although in some respects, this is no different than other rackets that make a brief appearance before being withdrawn from a catalogue. 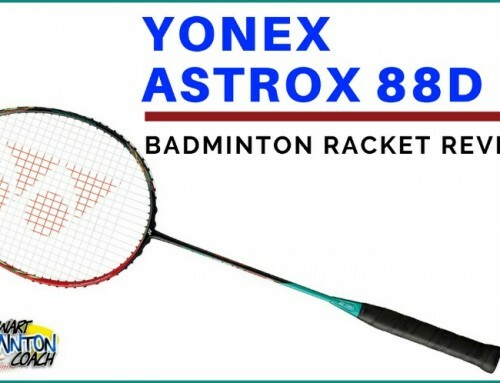 At least this racket was named as a limited edition. HX800 Control, delivers a lot and it’s fair to say that it is a jack of all trades rather than a master of one or many. That’s a positive comment and confirms it’s a good all-rounder. Previous owners of AT900T may find this more to their tastes, retaining weight in the head but in a lower position near the throat. The racket was quickly growing on me and I felt a little sad to return it. Rating HX800 Control has been tricky. I really enjoyed it, respect it has delivered well and yet still can’t help wondering why it’s not been given more credit. However, I am giving it a rating of 4.5 stars.